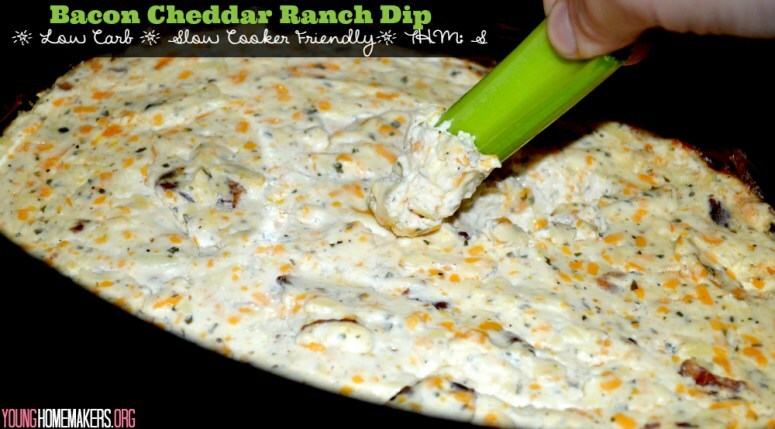 I love bacon, cheddar and ranch, this dip sounds amazing! Thanks for the great party each week, Joy. I have you have a wonderful week. 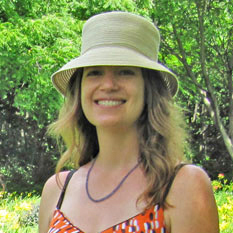 Thanks for hosting Joy! Enjoy your week!! Emily recently posted…Keep Calm and Get your Peach Pie On! 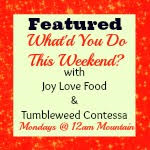 Thank you for the feature, Joy! I hope you had a spectacular weekend. It’s hard to believe it’s Monday again already!